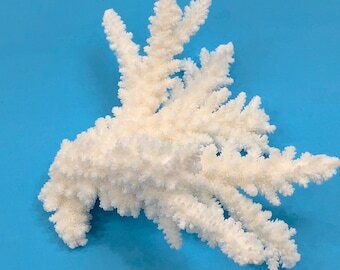 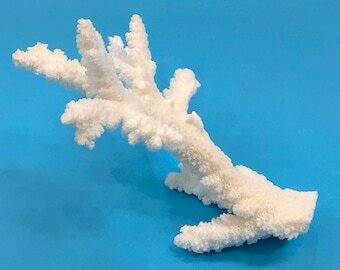 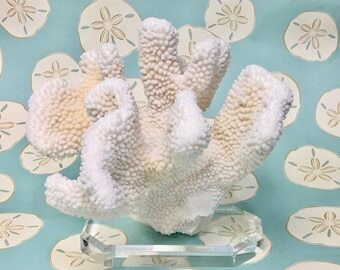 This beautiful piece of real Coral will add a beach feel to your decor. 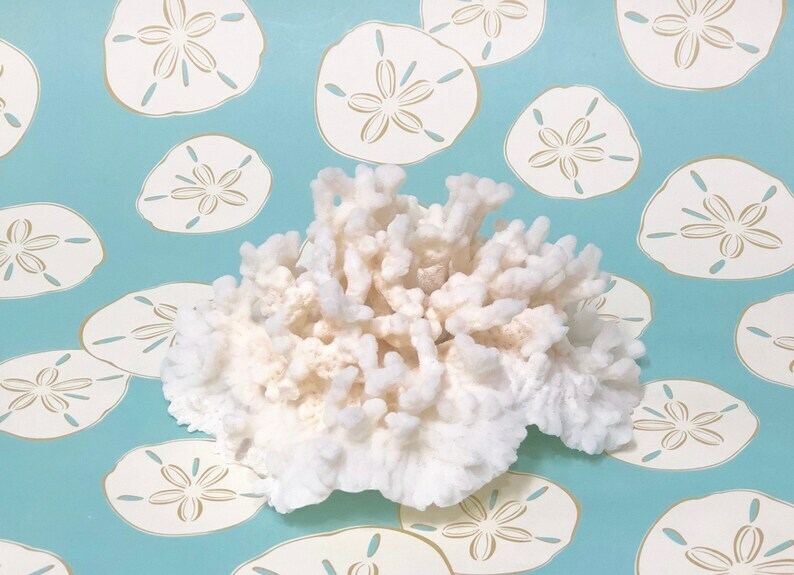 No matter your style, every room looks better with something natural. 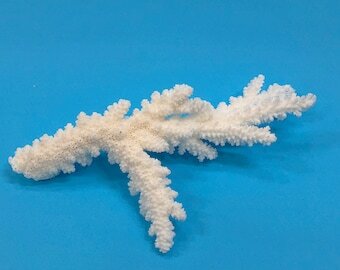 This piece looks great on all sides.